Not many bags have caught my eye lately, apart from a few ridiculously expensive designer ones, so I was pleased to come across this sleek and sophisticated range from the accessories brand. Each design can be cherished and admired by the wearer and women who appreciate luxurious items plus the price point is something to get excited about too. 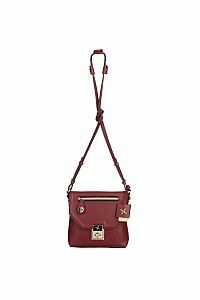 This premium capsule collection marks Fiorelli`s first real leather range to be manufactured within the last ten years. 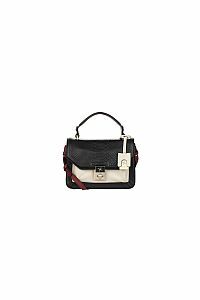 It features five styles crafted with structured leather and animal embossed prints, each lined with the iconic Fiorelli inserts for a touch of nostalgia. I like the fact that these lovely new bags are kept simple yet elegant, relying on quality materials and classic designs rather than over the top colours and un-usable styles. 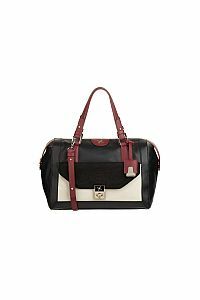 The Marla Medium Grab bag comes in two colourways, black and burgundy, and is already a favourite choice of celebrity Holly Willoughby. 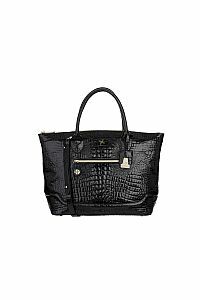 This leather tote with an embossed croc finish is the ultimate work-to-night handbag that will compliment looks with sophisticated elegance. 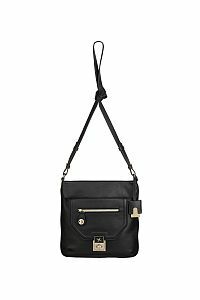 Satchels have risen in popularity making the Tillie a rather appealing style for women who are after a versatile daytime bag. 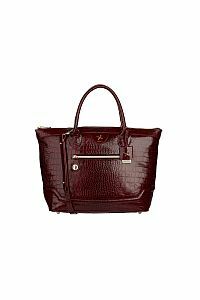 The subtle snake emboss leather and contrasting front pocket in smooth nappa leather gives the design a luxurious feel. The Vivi Grab bag combines high fashion colour blocking with wearable everyday style to create a functional timeless piece. 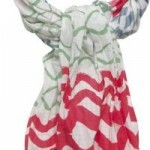 It`s a great size to accompany you to the office but can easily transform into a chic evening bag for evening drinks. Practicality comes in the form of the Sophie and Emilie proving you don`t need to sacrifice style for versatility. These across body bags are ideal for the woman on the go yet are wonderfully spacious thanks to the exterior and interior pockets. These luxury must-have bags will look right at home in your wardrobe, ready and waiting to boast undeniable style no matter where you venture this season. The use of neutral tones and rich burgundy also means these timeless accessories can transition effortlessly into autumn.